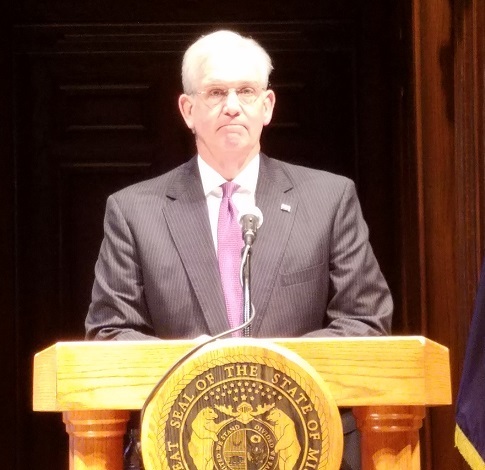 Governor Jay Nixon (D) has vetoed two litigation reform bills that were important to Republican legislative leaders and business groups. 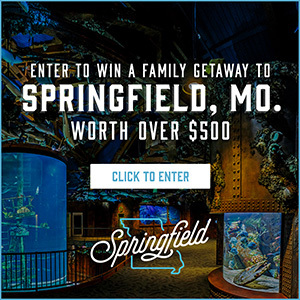 The governor vetoed a bill that would change Missouri’s procedures for evaluating whether a person can be considered an expert witness in a trial to a federal standard. Nixon said the change would make it harder to use expert testimony. “Make it more expensive for people who have been damaged and more difficult for people who have suffered damage, or businesses, to qualify experts and take power away from local circuit judges to make a determination in their courtroom who’s an expert and who’s not,” said Nixon. “That’s why we have judges – to make those determinations,” said Nixon. 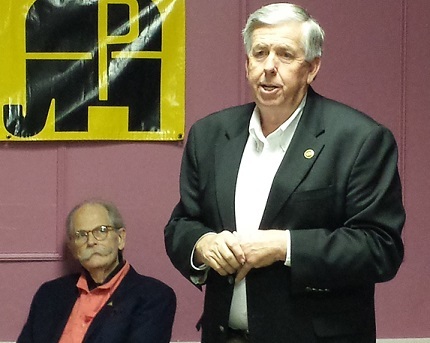 Bill sponsor, Senator Mike Parson (R-Bolivar), doesn’t believe Nixon’s argument. “That was just an excuse for the trial attorneys for that veto. That was a piece of legislation that needs to be done. I don’t think there’s anybody in the state that, when you put somebody on a witness stand and they claim to be experts, that you wouldn’t want it to be verified they’re experts,” said Parson. Parson will seek an override attempt but the bill did not pass with enough votes in either chamber for one to succeed. Another bill vetoed by Nixon would limit what juries can review in a trial to out-to mak-pocket expenses of insurance companies and victims and not the cost of medical treatments.